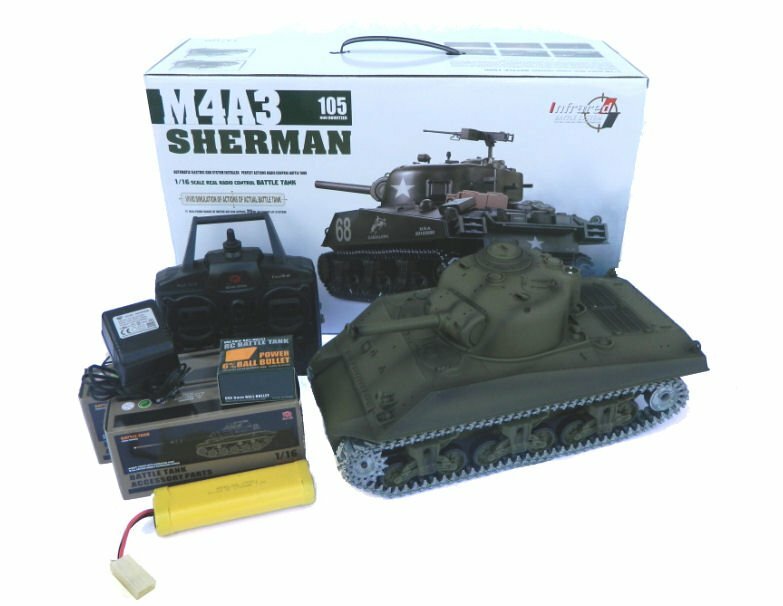 Home / Radio Control / Radio Control Tanks / Heng Long U.S M4A3 Sherman Range / Heng Long 1/16th U.S.M4A3 Sherman RC Tank Pro Version with 2.4GHz Radio! 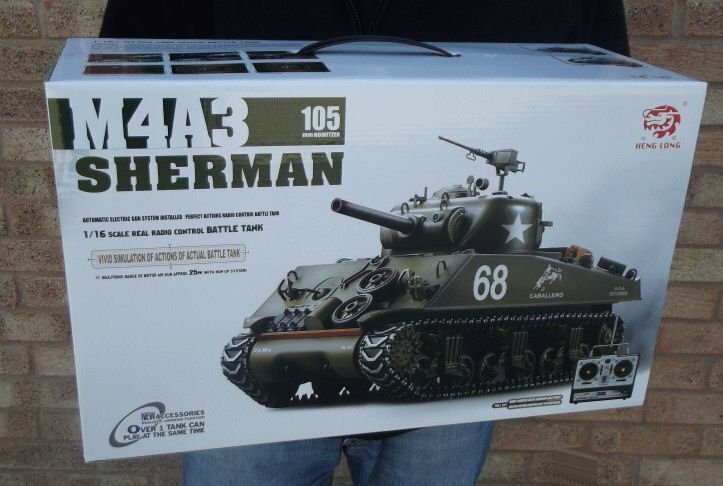 Heng Long 1/16th U.S.M4A3 Sherman RC Tank Pro Version with 2.4GHz Radio! 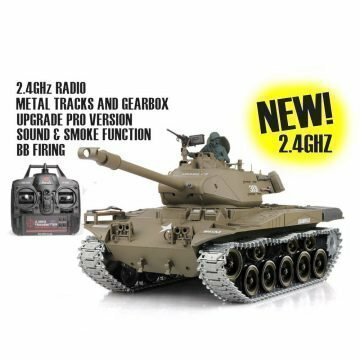 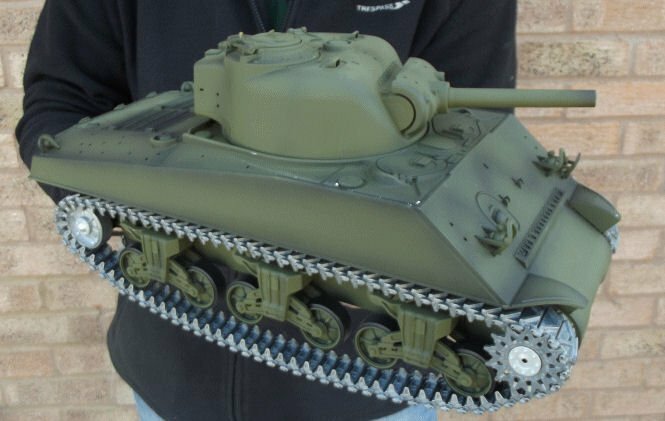 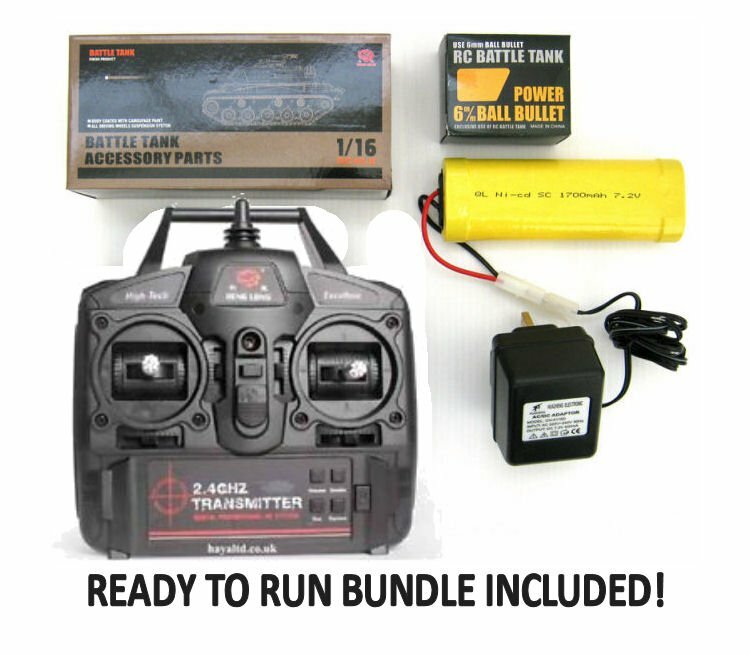 Fully radio controlled & highly detailed, these 1/16th scale Tanks feature 2.4GHz radio, sound & smoke functions, high gripping metal caterpillar tracks, metal gearbox, proportional speed with forward, back, right and left movement, plus rotating and lifting turret which fires BB bullets (included)! 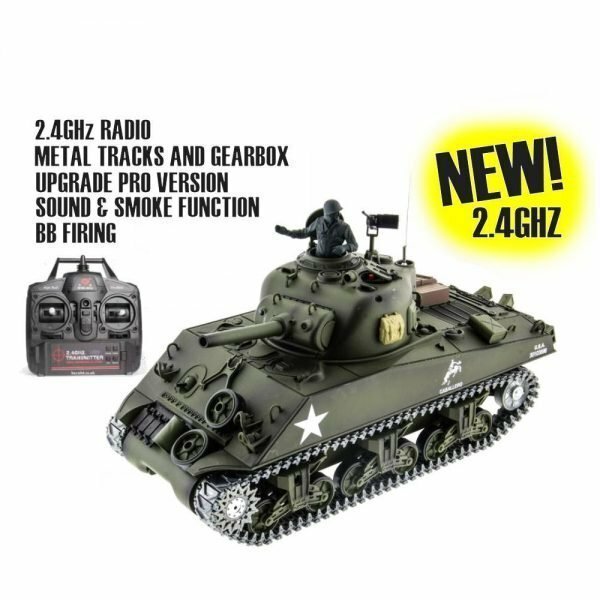 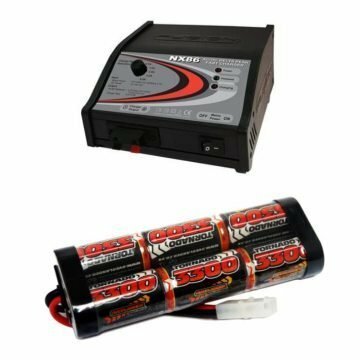 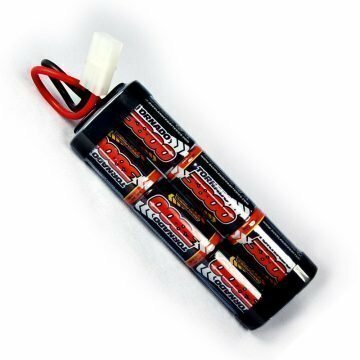 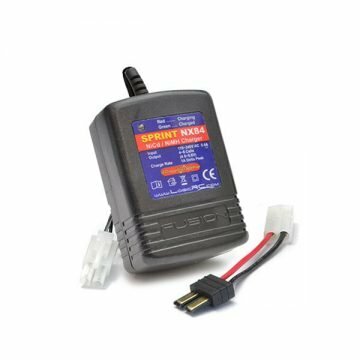 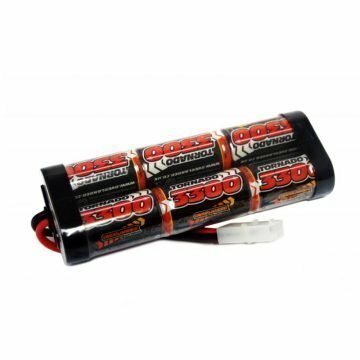 With Sound & Smoke Features + 2.4GHz Radio! 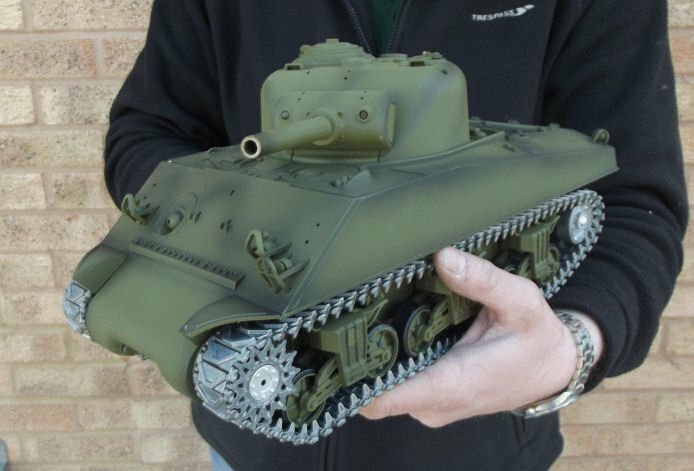 Heng Long Pro Version Tanks come complete with full upgrade metal caterpillar tracks and metal gearboxes giving the tank more strength than the standard tanks with nylon tracks and gearbox. 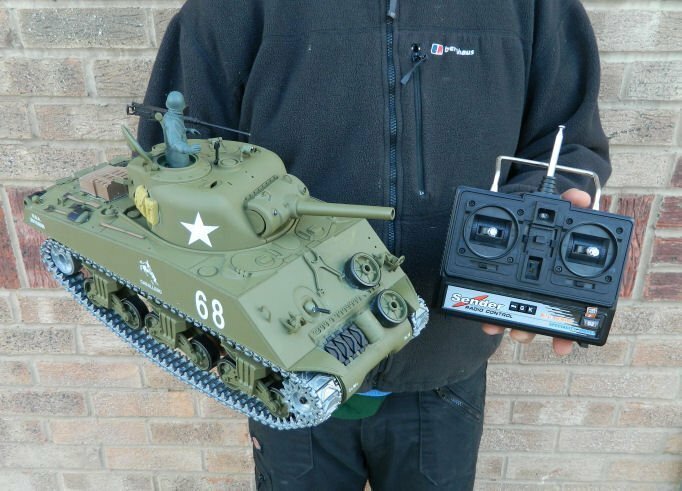 Heng Long 1/16th M.41A3 Bulldog RC Tank Pro Version with 2.4GHz Radio!